Along with the Colosseum, the Circus Maximus is the other athletic venue which enthralled Romans back in the day with chariot races. Little of it remains today except for a few crumbling buildings (below, photo from the 1970s). 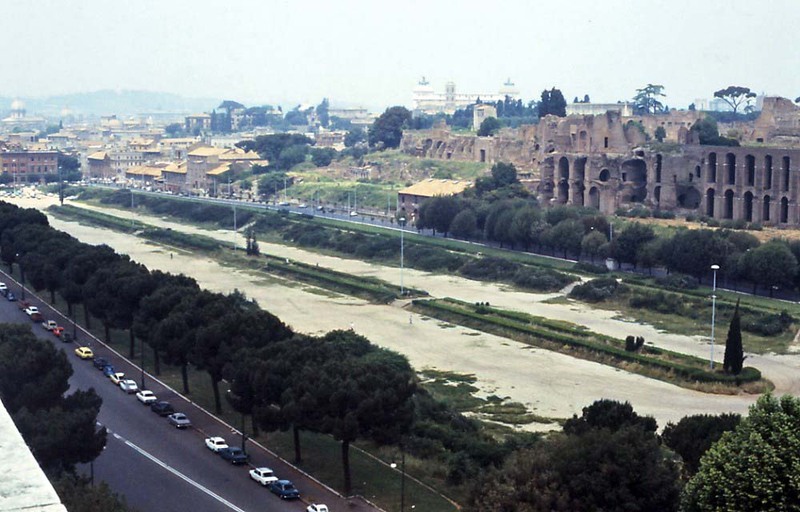 Like the Colosseum, versions of the Circus Maximus were also built, from inspiration or rivalry, in other countries in and around the Mediterranean. 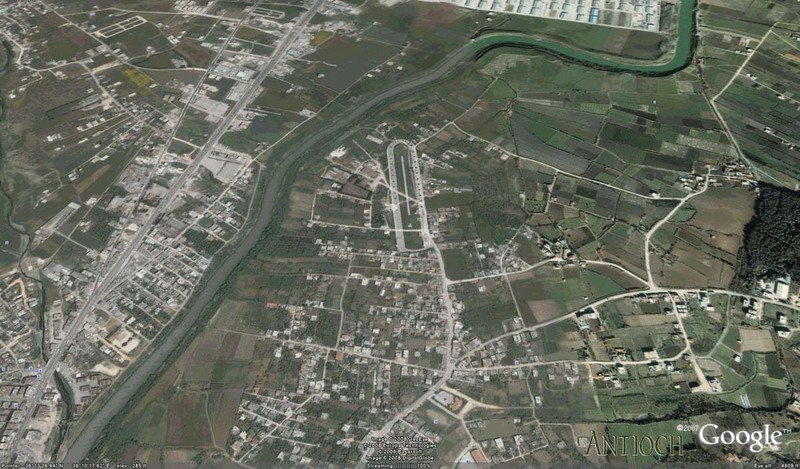 A tad exaggerated in scope and grandeur, the Circus Maximus in BEN-HUR was apparatently inspired by the one in Antioch, now in modern day Turkey. 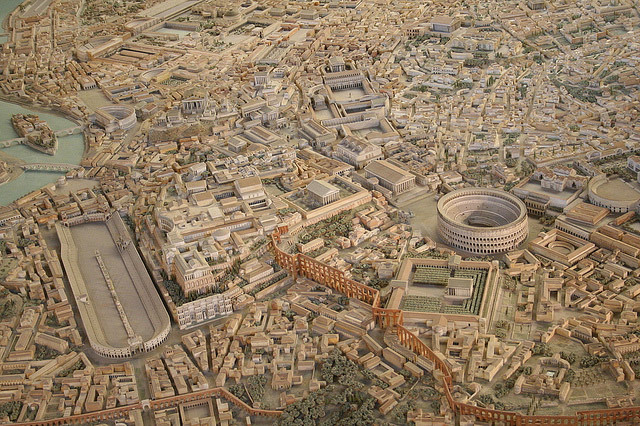 The outline of the Circus Maximus was added to the arial photo below. I really enjoy reading about the archeology when you present such articles.